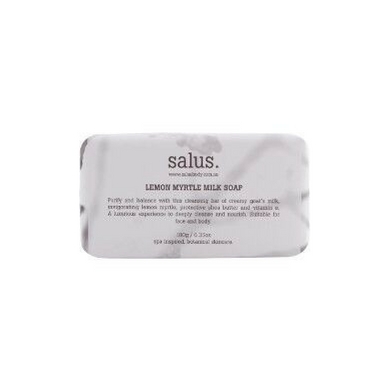 Purify and balance skin with Salus’s Lemon Myrtle Milk Soap. 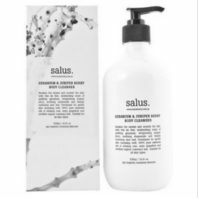 This nourishing cleansing bar is made from creamy goats milk, invigorating lemon myrtle essential oil, protective shea butter and vitamin E. A luxurious experience to deeply cleanse and hydrate. 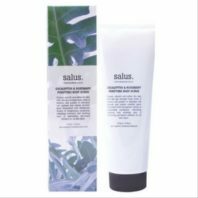 Suitable for face and body. Free from synthetic fragrance and color. Made in Australia.